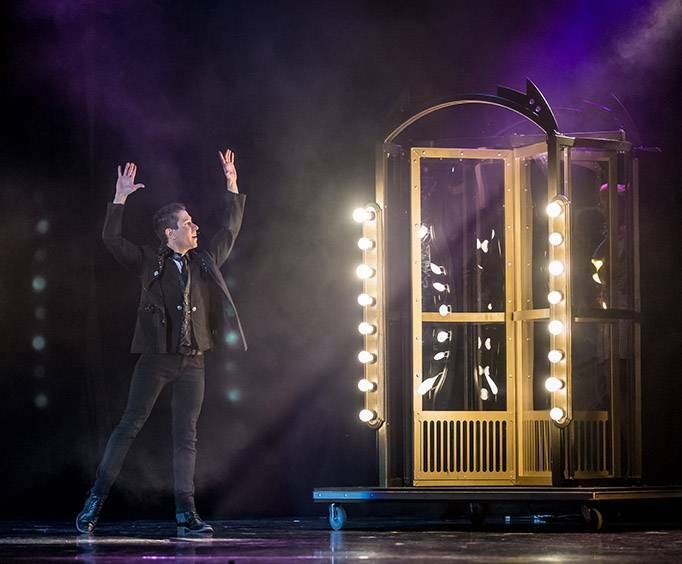 Merlin Award winner Brad Ross brings his highly impressive illusions and tricks with a modern flair to Branson for people of all ages to enjoy! 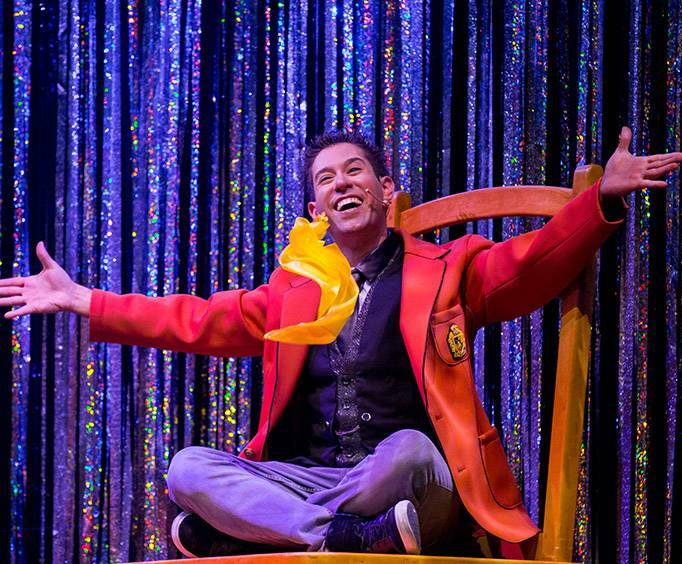 People from all walks of life will enjoy this high-energy show in which you will laugh, see him levitate, and be in absolute awe over the unique and modern versions of some of the most well-loved tricks and illusions. Brad Ross has had the honor of being presented with the esteemed Merlin Award for Best International Family Entertainer, as well as having performed his cutting edge tricks and illusions on more than 500 national and international television shows, and taken his tour to five different continents. 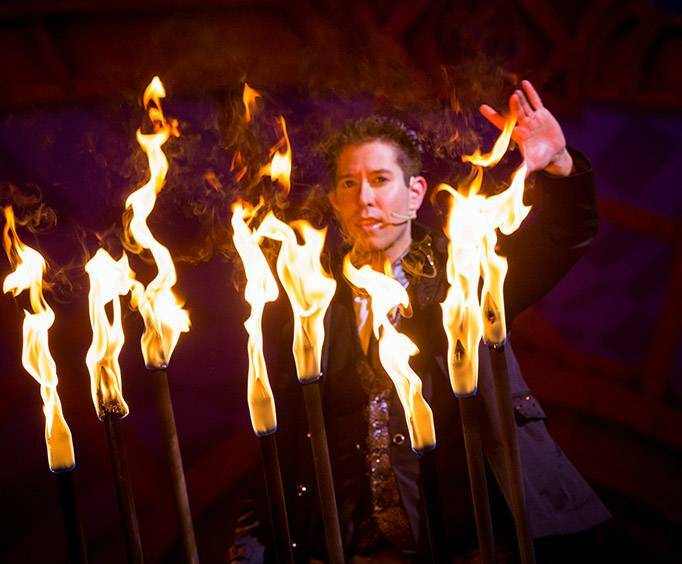 Brad Ross has been performing his spectacular magic shows for over twenty years, having gotten his start at the young age of six. After spending some time performing at birthday parties and other local events, he stepped up to take his show international, and has performed on five different continents to people of all walks of life. Brad Ross also started a wonderfully admirable foundation called Get Well Magic, which takes to hospitals to provide magic to patients as a form of rehabilitation. All these amazing aspects come together to make a terrific performance and show. Make sure to book your reservations today to see this distinguished magician and illusionist in Branson!